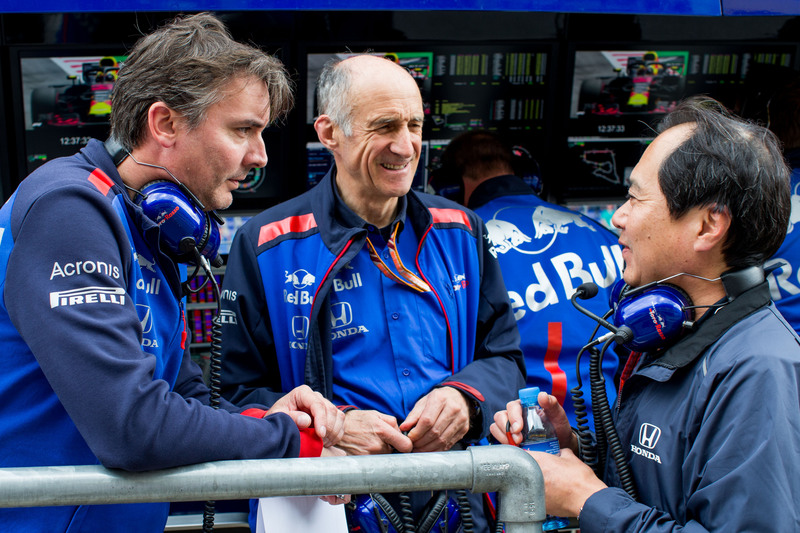 Red Bull has shut and locked the door on its sister team Toro Rosso's Technical Director James Key moving to McLaren. 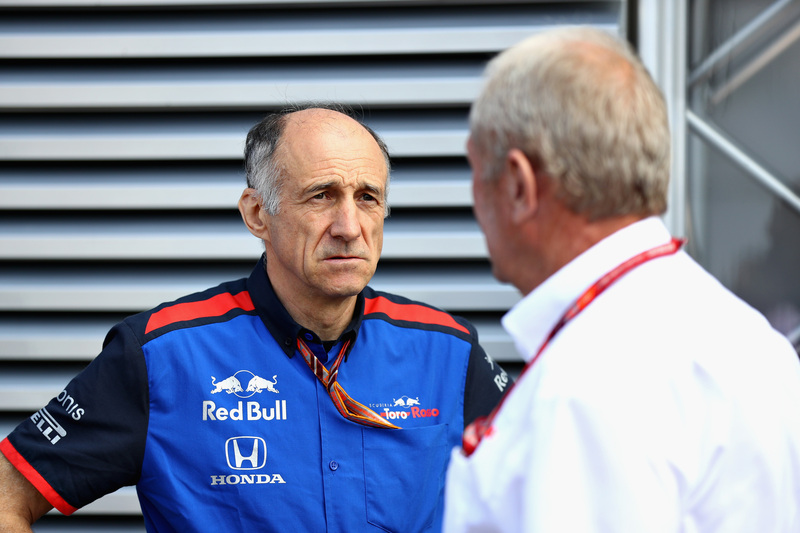 After McLaren announced the signing of Key last Thursday, Toro Rosso shot back on Twitter, with Team Principal Franz Tost declaring that Key "has a long-term valid deal with the team." Although Tost didn't go into details, the message was clear: Toro Rosso is not about to just let Key go to McLaren. 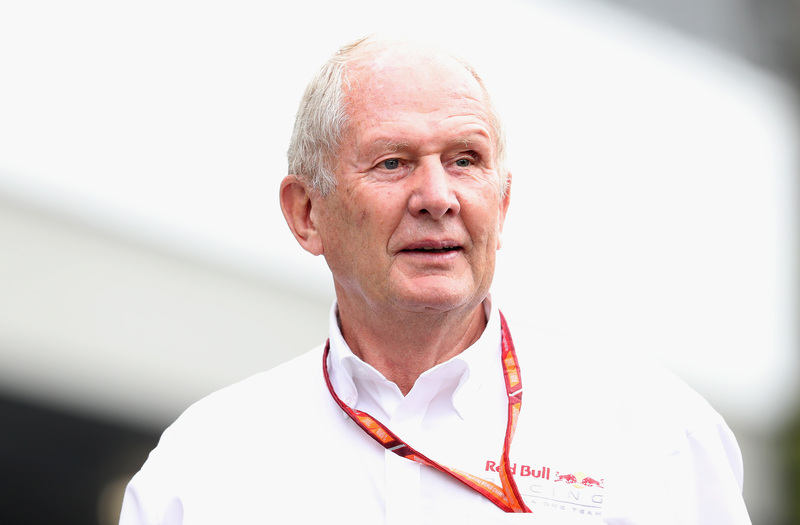 Tost and Toro Rosso have now received backing from their parent team Red Bull Racing, with chief Helmut Marko telling Auto, Motor und Sport: "Herr Key will have to wait a long time before going to work at McLaren." "We have a multi-year deal with James", declared Marko, who confirmed negotiations had taken place with McLaren CEO Zak Brown over a potential move for Key, but suggested no deal was done. "But then we suddenly read in the press that James would go to McLaren." According to Marko, this is not the first time McLaren has frustrated Red Bull by going public with behind the scenes negotiations. 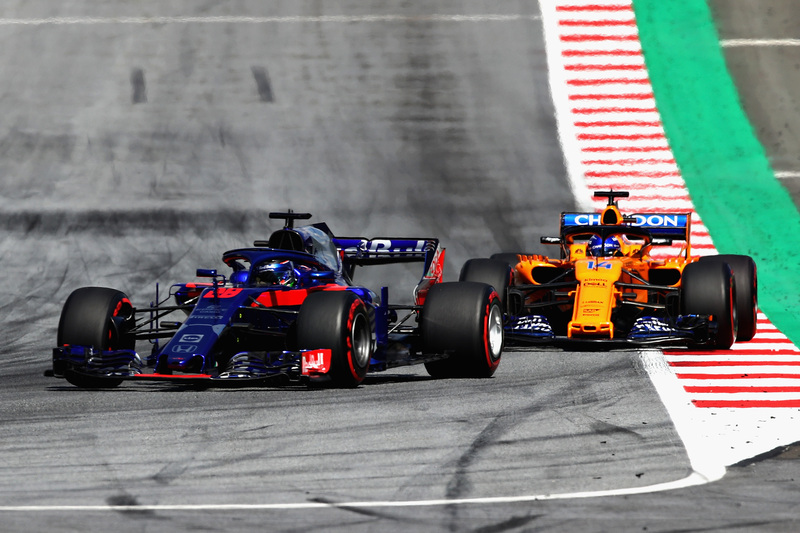 "The same thing happened with Lando Norris", he said of the McLaren junior driver that Red Bull was interested in placing at Toro Rosso earlier in the season. "We were negotiating behind closed doors about Lando when suddenly we read in the paper that they wouldn't let him go." Key (left) and Tost (middle).Red Bull Content Pool. Technical key figures jumping from one team to another is part and parcel of Formula 1 and this usually involves a period of 'gardening leave' wherein he/she stops work for some time—typically between six to twelve months—before starting elsewhere. Key had extended his Toro Rosso-deal just last year, with it reportedly running into 2020. Should Red Bull and Toro Rosso make Key stay, it's unlikely he'll continue in the same role since Toro Rosso and Red Bull Racing not only share the same owner but also work together in some aspects through Red Bull Technology and will be wary of giving Key access to sensitive information. Despite Red Bull's hardline stance, it is, of course, possible for McLaren to re-enter negotiations with them. Toro Rosso and McLaren.Red Bull Content Pool. Tost and Marko.Red Bull Content Pool. For McLaren, the intended signing of Key is part of a restructuring of the team. On the technical side, Chief Technical Officer Tim Goss and Engineering Director Matt Morris have left in recent months. 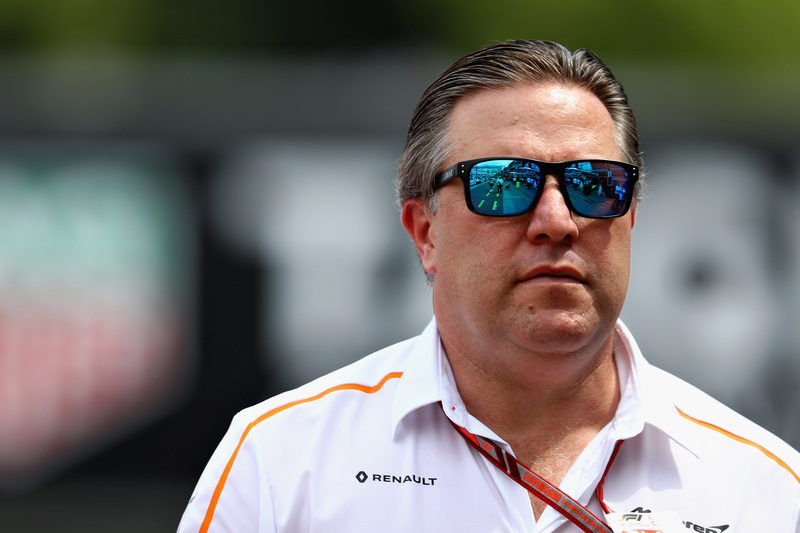 On the management side, McLaren recently parted company with team boss Eric Boullier and signed CART champion Gil de Ferran in a sporting director role as it tries to turn things around following a tough start to 2018. The former Toro Rosso engineer has always been good at making a mountain of a car from a molehill budget. What can he accomplish on McLaren's budget?